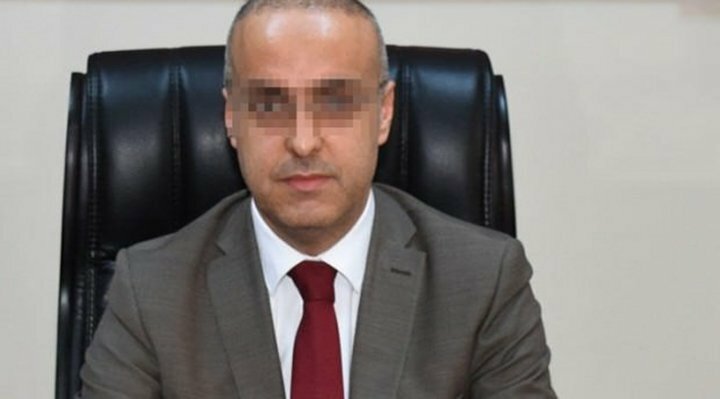 Abdulhalim C., the deputy governor of the northwestern province of Karabük, has been detained over his alleged links to Turkey’s Gülen group, the Birgün daily reported on Sunday. Turkey experienced a military coup attempt on July 15 that killed over 240 people and wounded more than a thousand others. Immediately after the putsch, the AKP government along with President Recep Tayyip Erdoğan pinned the blame on the Gülen group.